Kitchen World Exeter are a long standing family run kitchen design company operating across the Devon and Exeter region. With their expertise and experience of the industry, their kitchen designers can guide and advise you to help design your perfect kitchen. Based in the Exeter area, Kitchen World Exeter specialise in creating bespoke kitchen solutions using their advanced knowledge of the industry. Not only are they expert kitchen designers but also specialists in both bedroom and bathroom design as well. Using expert knowledge to help create beautiful and bespoke kitchen to your exact needs. Family run and highly skilled team of kitchen designers and fitters. 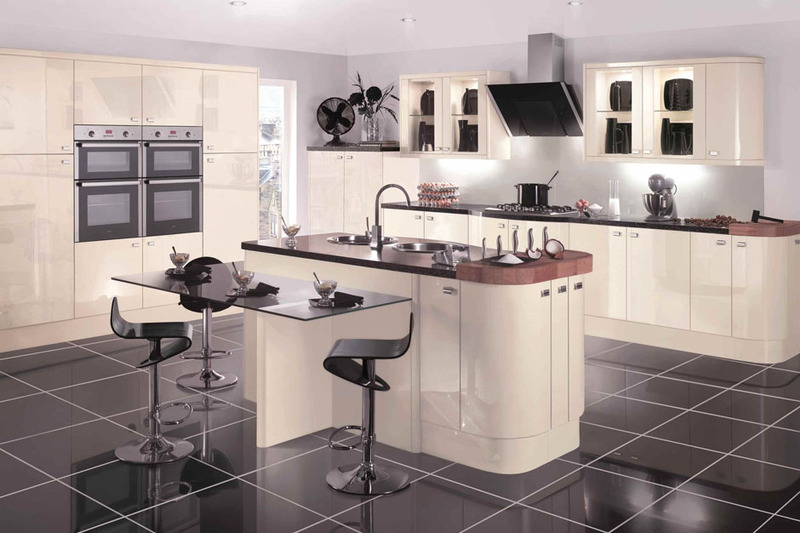 Comprehensive range of kitchens available to explore at their Exeter based showroom. 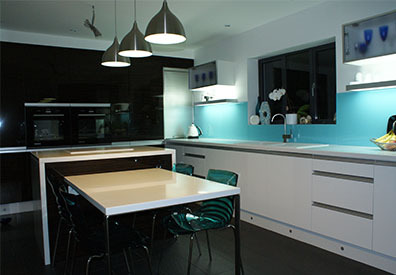 Long lasting family run kitchen designers operating across the whole of the Devon region. Kitchen World Exeter are a long standing family run kitchen design company operating throughout the Exeter and Devon area. With their knowledge and expertise, and taking into account all of your needs, they can design the perfect dream kitchen for you. Not only do they specialise in kitchen design but a host of other services to which they have perfected and mastered over the years. These services include: bedroom design, bathroom design and more. For more information of the services that Kitchen World Exeter offer, contact them today or visit their website. Creating bespoke kitchen solutions to your exact needs and requirements. Experienced and reliable team of kitchen designers operating throughout the Exeter and Devon area. Creating totally unique solutions and ensuring that all of your needs have been taken into account. 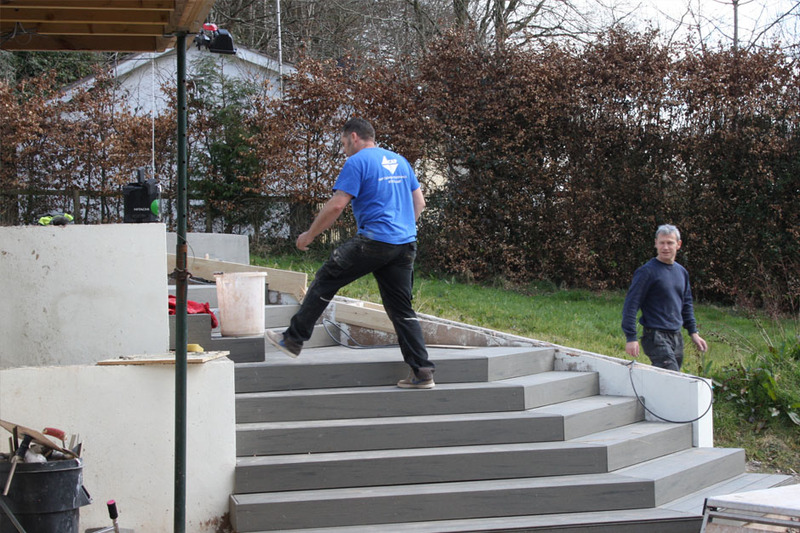 Highly skilled and experienced team able to answer any enquiry you may have to ensure all of your needs have been met. Priding themselves on offering a bespoke kitchen design service that guarantees you a long lasting kitchen and professional finish. Specialising in a vast range of services including, kitchen design, bedroom and bathroom design and more. 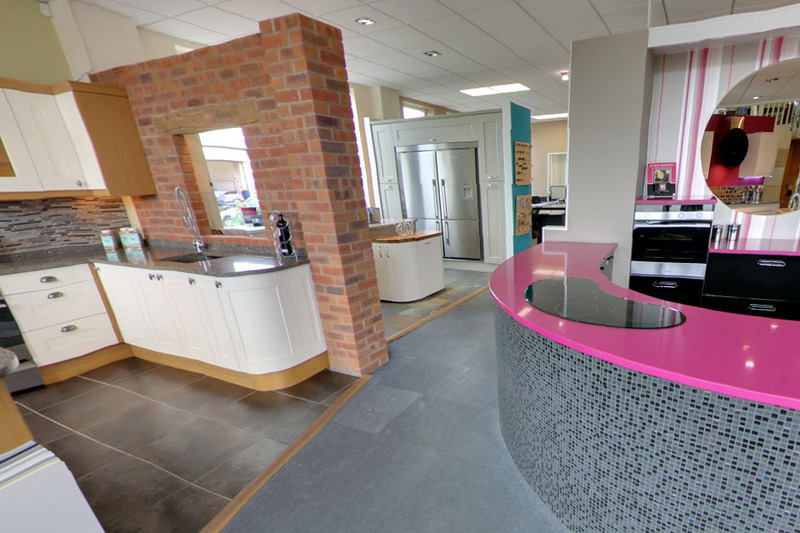 Open from 9-5 Monday to Saturday at their Exeter based kitchen showroom.